Style it out! 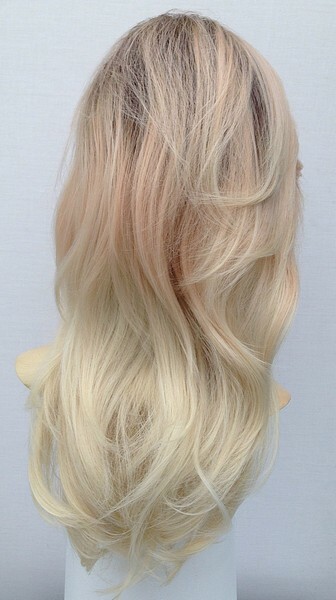 Use a wig for your perfect hairstyle. 5 Star review for the Demi Long Wig. 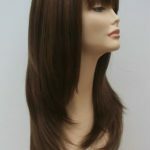 Our ever popular range of heat resistant wigs go from strength to strength in customer popularity. 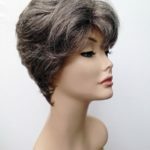 At Wig Store UK our heat resistant wigs can be styled to suit the individual needs of the wearer. 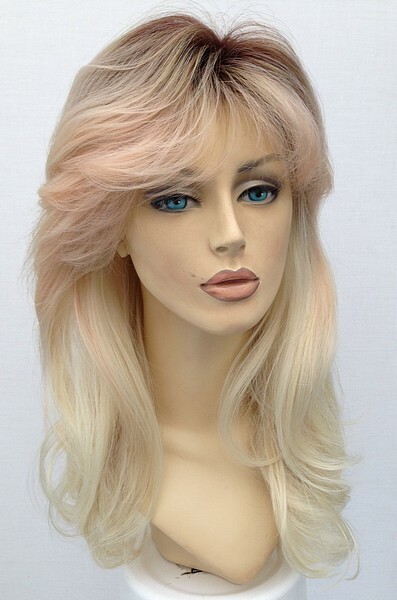 So if you want to make changes to the way your wig looks just to suit you simply select a heat resistant wig. 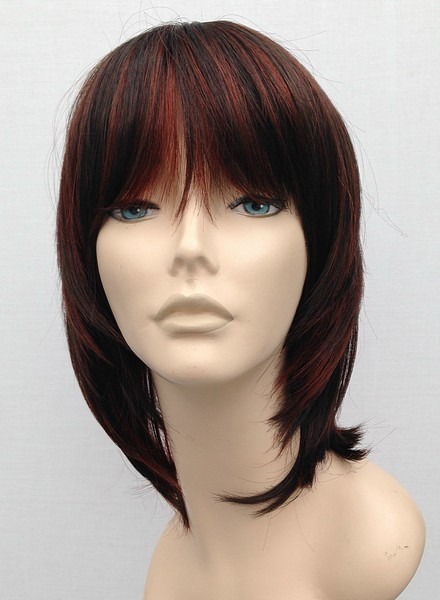 The Demi wig has just received a new 5 Star review from a very happy customer, this wig does look fantastic and the rich dark red shade is simply stunning. 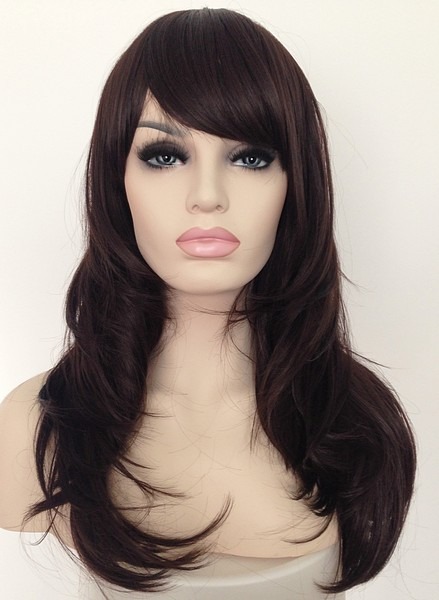 The beautiful ladies long wig comes in a warm and modern dark red colour shade, the gently layered style of this particular wig give it a fantastic overall look. 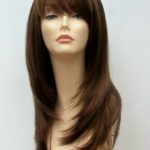 As this wig is heat resistant it can be straightened/curled on a low heat setting, or if you love the style just the way it is you can simply remove from the back shake it out and you are ready to go. Another fantastic wig from Wig Store UK with a great 5* review. All our wigs are sent discreetly right here from the UK, we will ensure plain packaging so you will never need to worry that anyone will know what is in the package. Find a wig style to suit you. Fashionable hairstyles…hmm.. some look fabulous but not all, there are lots of us that wouldn’t look too cool with half our head shaved all in the name of ‘being fashionable’. 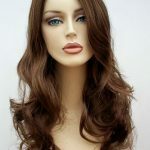 Finding a look that you are comfortable with and which really suits you and your face shape is an important factor, wigs come in all styles and colours, mid length wigs are often overlooked in favour of long flowing locks either in the form of mega long extensions or full wigs. 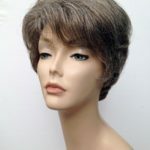 All our wigs are suitable for all uses whether that be medical or simply fashion purchases, all wigs can be adjusted at the nape of the neck to provide a secure comfortable fit. The use of a wig can boost your confidence, give you a stunning new look or simply enhance your natural hair using extensions. Whatever the reason for buying a wig buy with confidence from a UK trusted wig retailer.